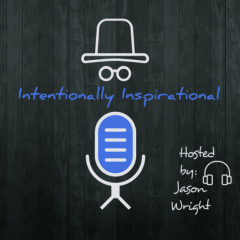 In the final episode of the Intentionally Inspirational podcast for 2016, Pete joins host Jason Wright and shares his entrepreneurial story and the role of mindset with overcoming struggle and accomplishing great things. Pete introduced me to some simple, yet new ideas that I have been thinking about since our conversation. He mentioned knowing when it’s time to cut something off that isn’t working and when to “pivot” and change directions. 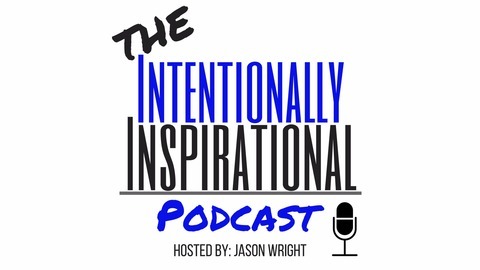 Listen to this episode: http://intentionallyinspirational.com/episode49/.